We are committed to working with other entities surrounding Killeen ISD to establish partnerships that will benefit the children of our school district and the surrounding communities. Free Event for the Entire Family! Event Includes: Vendors, Cooking Demos, Fun Zone for All Ages, Adaptive Fitness Area for Special Needs, Live Entertainment and much more! Contact the Killeen ISD Community Relations Department for more information 254-336-1707. Click the banner below to view more information. 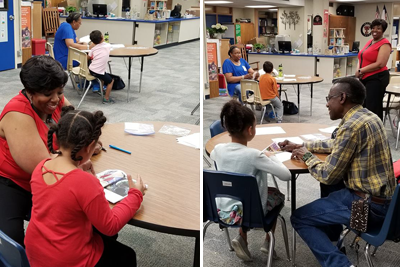 March 28, 2019 - Around the Campfire Reading is a literacy program that works with retirees in the community to train and equip them to become mentors for our first grade readers in Killeen Independent School District. If you are interested in becoming a reading mentor, please contact us at 254-336-1707. Click here to see more pictures. 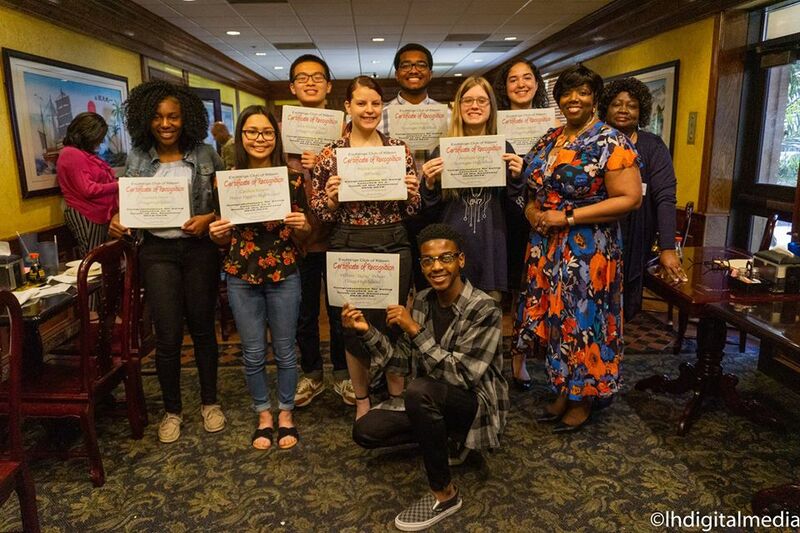 March 25, 2019 - Director of KISD Community Relations Angenet Wilkerson along with presents 'Youth Of The Semester' awards for students throughout Killeen Independent School District at the Killeen Exchange Club. The Killeen community gathered for the 13th year Tuesday to remember the tragic events of 9/11 and to honor our nation's heroes.